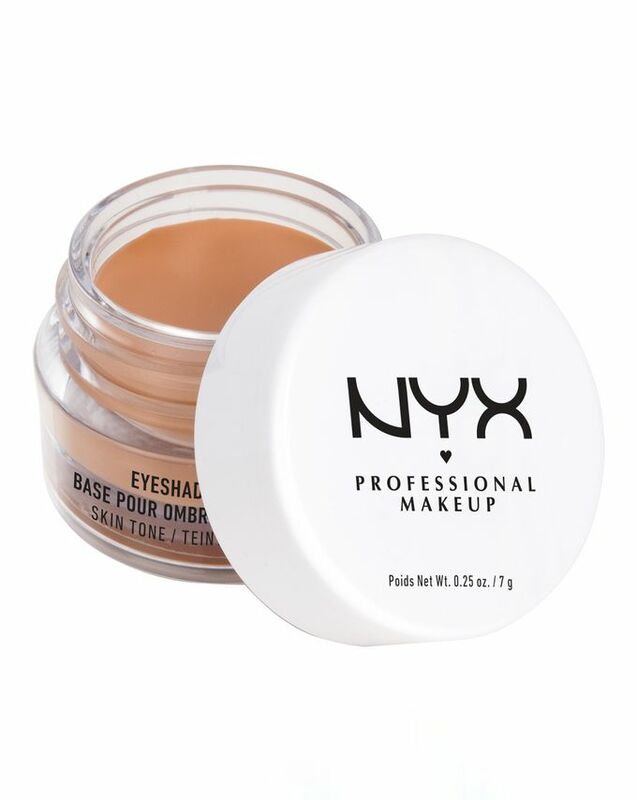 This Eye Shadow Base is a great way to get the most out of your eye make up. Not only does it help it go on smoothly and stay put, but it also makes any pigment you apply on top of it more intense – especially the ‘White’ shade, that's perfect if you want to make your statement pastels really pop. The ‘Skin Tone’ shade evens out the colour of the lids, while ‘White Pearl’ adds a gorgeous shimmer. 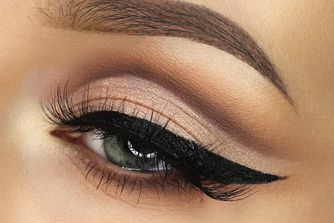 And ‘Black’ can give your smoky eye some serious intensity with minimal smudging. If you’re fond of statement shadows, you’ll wonder how you lived without this ingenious little wonder product. Once you’ve tried this, you won’t look at base shadow in the same way again. Rather than just provide a mere base colour, it creates a smooth, smudge-proof canvas and the colour pigment is so intense it gives added depth to the rest of your eyeshadow and will make it look more vivid in the bargain. It also helps a smokey eye stay put and keeps creasing to a minimum. Affordable, hardworking and comfortable to wear – it sums up everything we love about this brand. Choose from five flattering shades. Use as a priming base for eye shadow or eyeliner - blend over eyelid and under the eye using fingertips before applying make up. Disappointed with this one. Looking for a reasonably priced shadow base (have been using Too Faced) - this creased after a couple of hours wear, used with Anastasia Modern Renaissance shadows. Next day, applied the same shadow with no base/primer at all - better results than with the NYX base. Worse than nothing I'm afraid. The search continues...or I go back to Too Faced. Goes on lovely and last all day; also make up stays on better.